They're completely pure and ready for your essential oil diffuser. If you're into aromatherapy (or just a nice-smelling home), it's your lucky day. 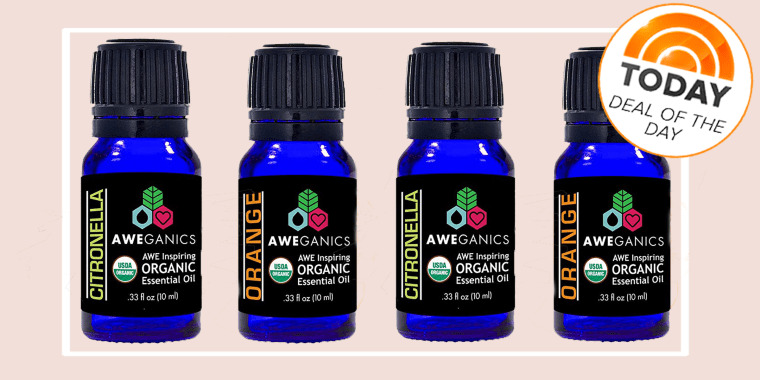 Today's deal is 40 percent off USDA-certified organic essential oils from Aweganics. 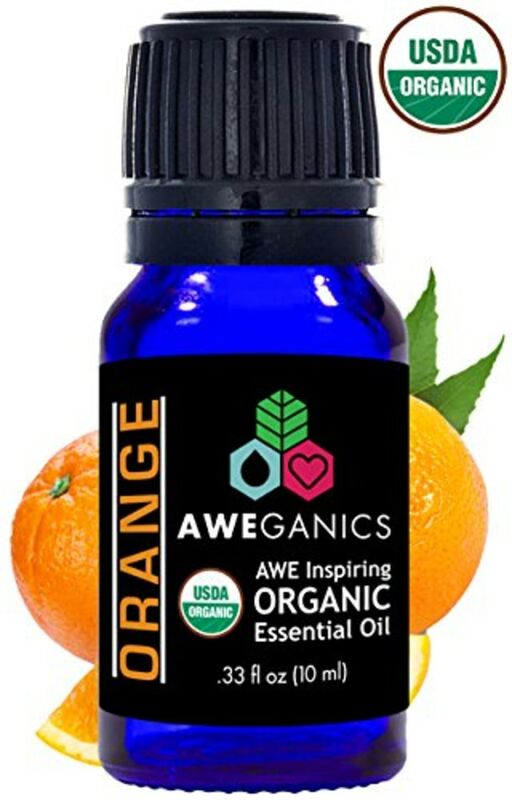 Usually, one bottle of these essential oils costs $15. 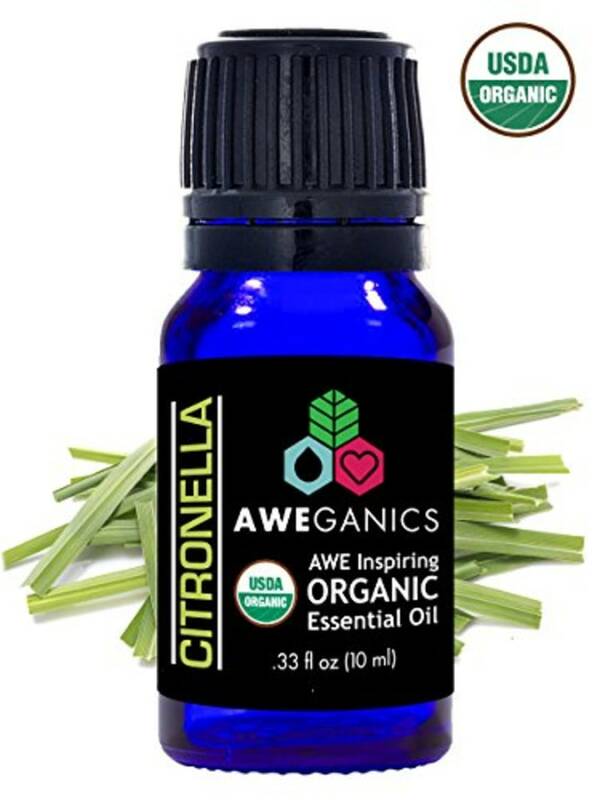 But, with our deal, you can choose either a bottle of the citronella oil for $9 or the orange oil for $10.